In 1998, the company had grown a bit but still not quite big enough to be able to stage the full-length ballet classics that it so wanted to do in the Philippines. Thus, it invited Krasnoyarsk Ballet for a collaboration that would cast Russian dancers alongside their Filipino counterparts. 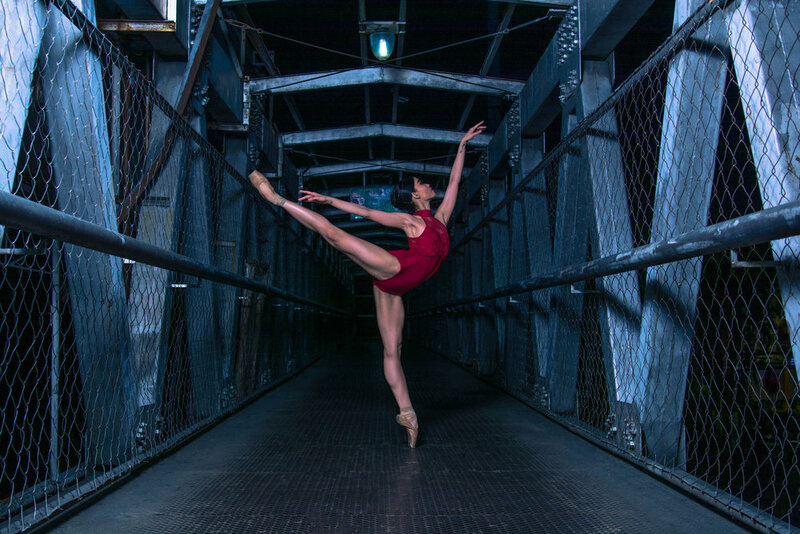 To mount the four-act Swan Lake in March 1998, then co-artistic associate Lisa Macuja-Elizalde sought the help of her mentor back in St. Petersburg. 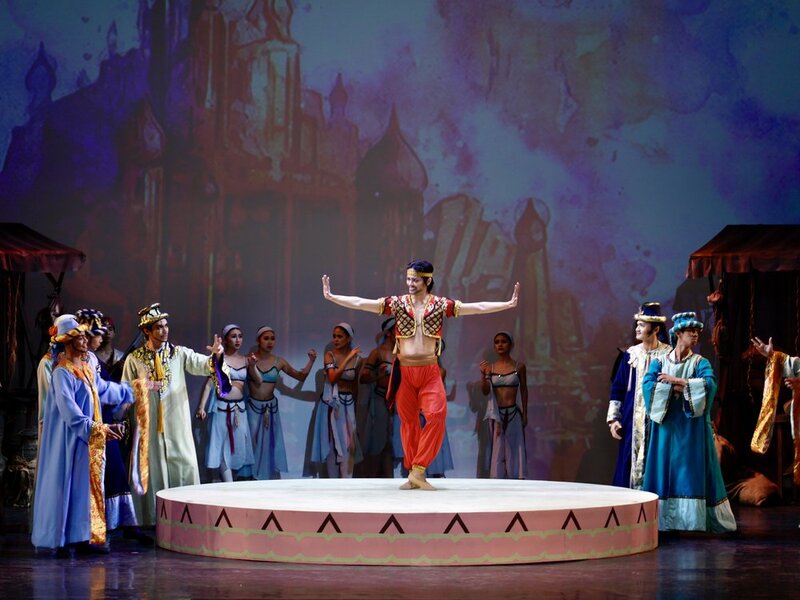 Tatiana Alexandrovna thus came to Manila, along with her husband, People’s Artist of Russia Serguie Vikulov – to ensure that the production would adhere to the classic Lev Ivanov-Marius Petipa choreography. 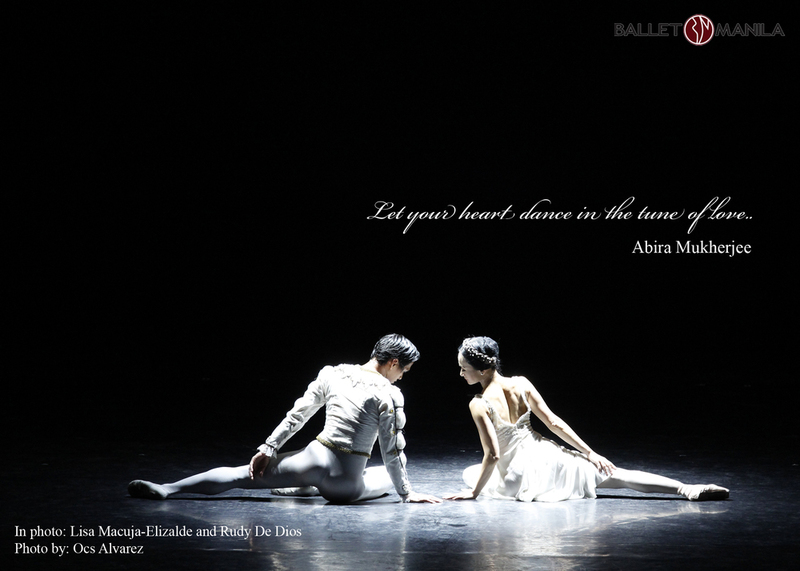 Alternating in the major roles were: as Odette – Elline Damian, Aileen Gallinera, Melanie Motus, Natalia Khamikova, Alla Yukhimchuk; as Odile – Pamela Asprer, Aileen Gallinera, Natalia Khamikova; as Prince Siegfried – Osias Barroso, Jeffrey Espejo, Christopher Mohnani, Andrei Asinyarov; Von Rothbart – Eduardo Espejo, Christopher Mohnani, Alexander Kuimov. Swan Lake – with its merry band of Filipino and Russian artists (the latter numbering nearly 30 in all) – first had performances in Cebu, Bacolod and Iloilo. When it premiered in Manila, it was to be a special show too, as it would kick off its first season at the GSIS Theater. For the first time, the vagabond Ballet Manila had a performance venue to call home – at least for a few years, until its very own Star Theater, and later on, Aliw Theater, came along. Macuja-Elizalde, who was pregnant at the time, was unable to dance in this Swan Lake production. But she could rest easy knowing that Ballet Manila’s other principal artist, Osias Barroso, and the company’s soloists were able to hold their own side by side with the Russian dancers – thanks to their training steeped in the Vaganova tradition and the strict and able guidance of the Vikulovs.